My Take: Free Parking! It’s not just for Monopoly. On My Take, Clinton Yates believes that free parking in Metro stations closed this summer is not just a good thing but also a smart thing to do for commuters. 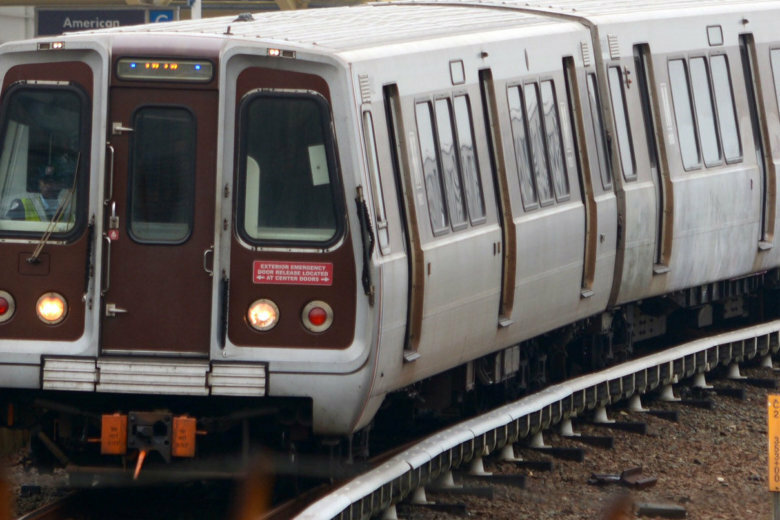 Metro is investigating an incident when a train nearly struck workers that were on the tracks near the Pentagon City station. Virginia is getting ready for the monthslong closure of six Metrorail stations on the Blue and Yellow lines. Here’s what you need to know. 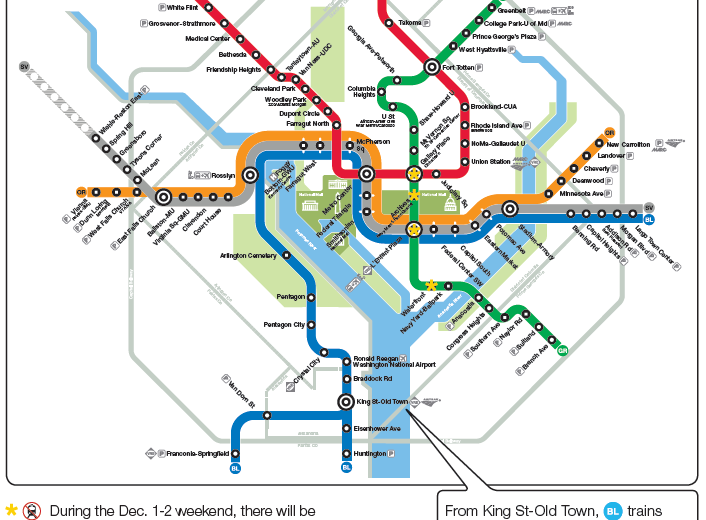 A Yellow Line shutdown and track work on all other lines will slow Metro riders over Presidents Day weekend. 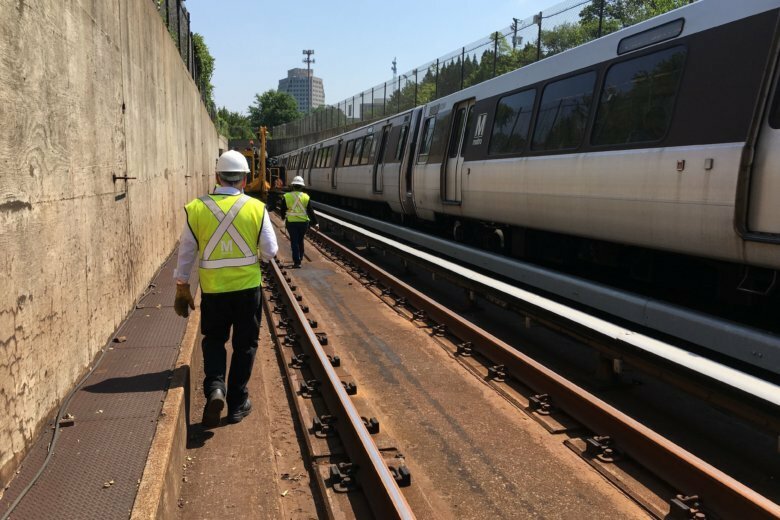 The latest Silver Line concrete issues face a test from the weather this weekend, but the man overseeing construction still expects the line will open to riders before the end of 2020. Try to get out the door early if you’re planning to do some shopping at the malls around Tysons Corner. Or if you’re heading into the District, plan some extra time due to long intervals between trains. 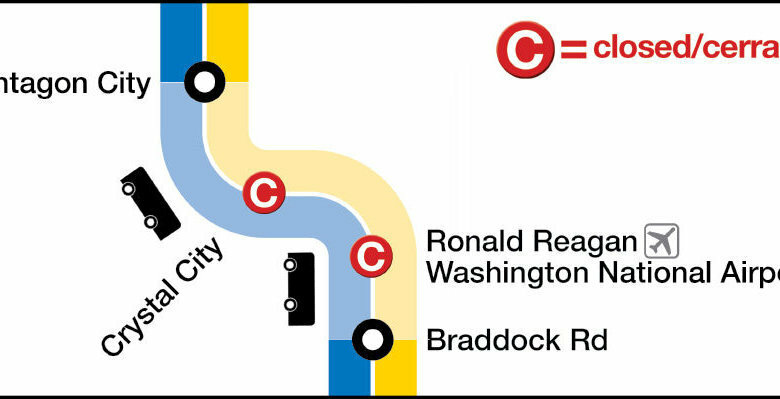 Crystal City and Reagan National Airport Metro stations is closed from Friday, Nov. 9, through the end of Veterans Day weekend, on Monday, Nov. 12. 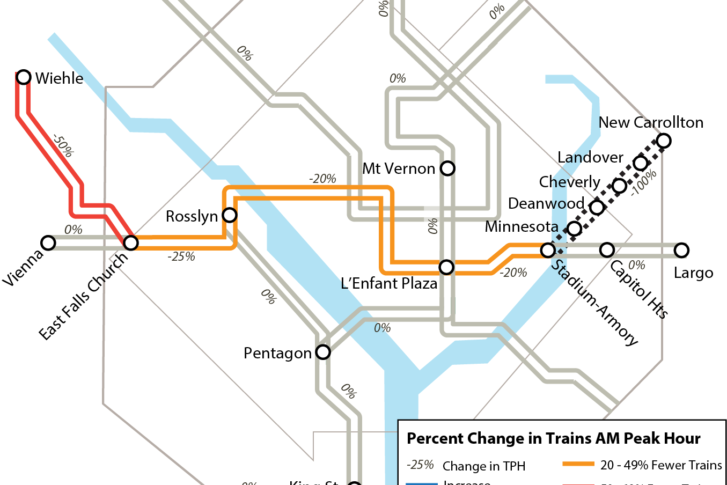 Metro’s Yellow Line falls off the map for two weeks starting the Monday after Thanksgiving as the transit agency shuts down the bridge over the Potomac River for repairs. A six-week Red Line shutdown enters its third week this weekend, and separate single-tracking slows riders on the Blue and Yellow lines. Red Line riders should plan ahead for another round of single-tracking that will disrupt service most nights and weekends from Dec. 22 through Feb. 15. The work is needed to apply a sealant to keep water from seeping into the tunnels. 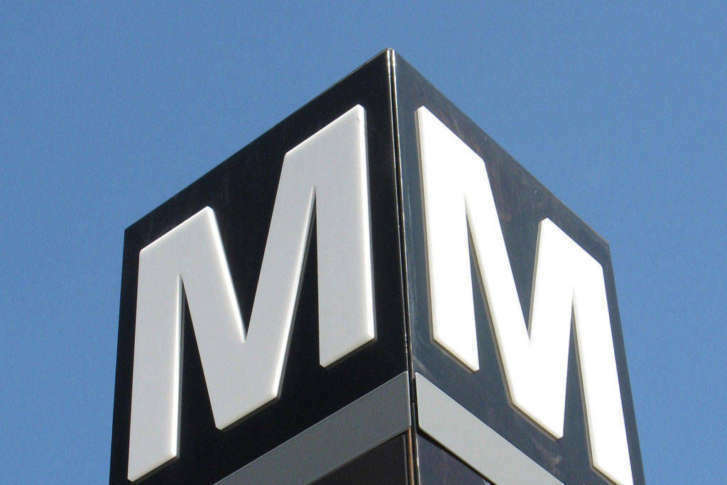 Single-tracking will disrupt Metro service for Orange, Silver and Blue line riders this weekend, but all Metro stations are scheduled to be open. 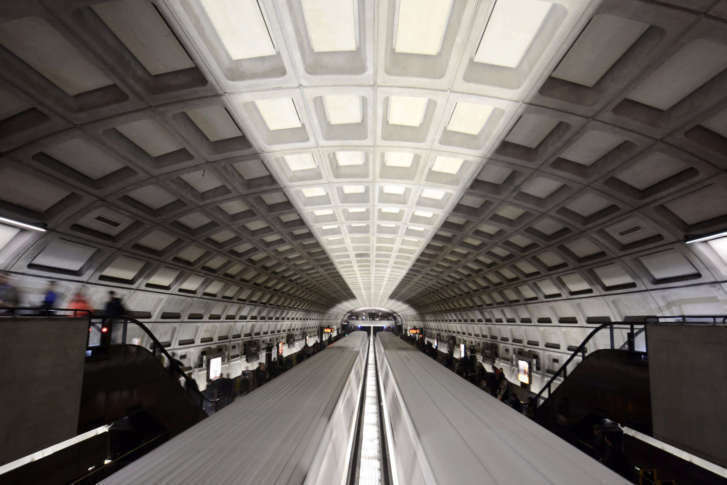 Due to ceiling tile and other work, there will be no trains between Foggy Bottom and Federal Triangle. 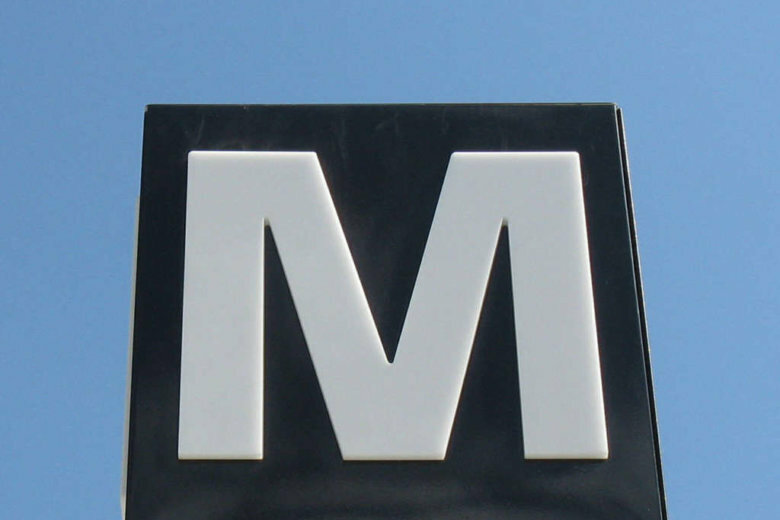 Both the Farragut West and McPherson Square stations will be closed. 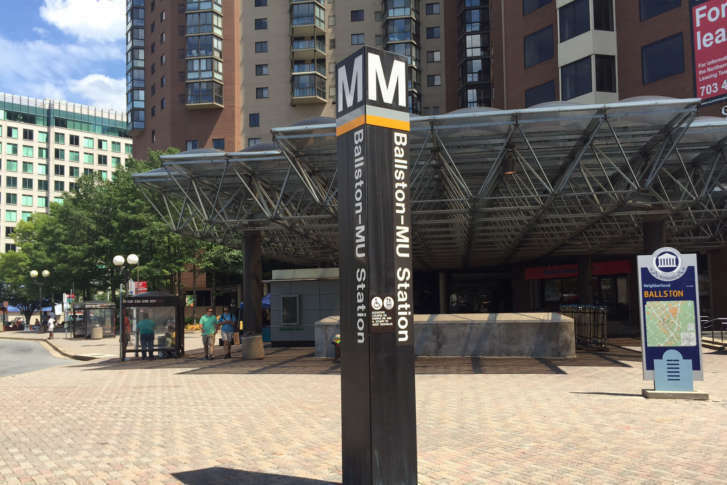 New Carrollton, Landover, Cheverly, Deanwood and Minnesota Avenue stations will be closed until June 15. Orange Line trains to and from Virginia are scheduled to run to and from Largo Town Center rather than New Carrollton. 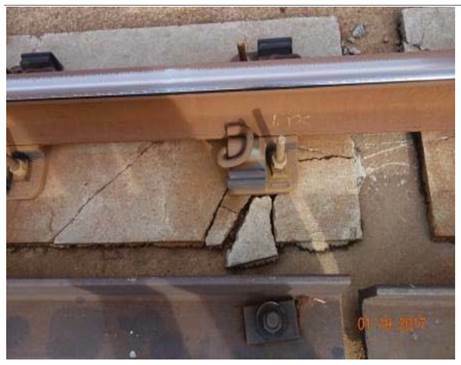 Check out some of the workarounds to Metro’s latest round of safety maintenance work. 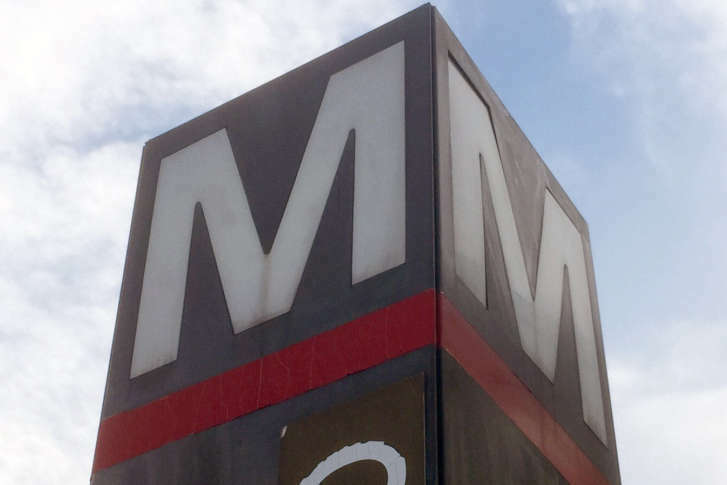 Metro deliberately ignores some of its own safety rules for convenience, a new batch of federal inspection reports show, but the agency is making progress in areas such as communication between train operators and central controllers. 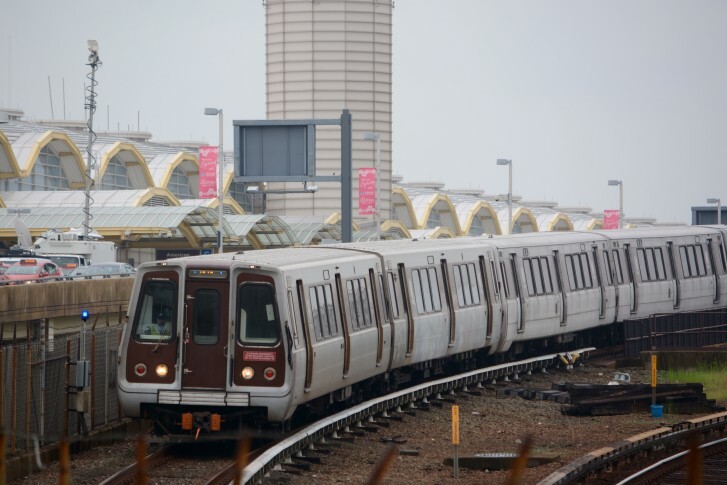 Metro rushed into round-the-clock track work due to urgent safety concerns, as well as a threat of a federal shutdown, a Government Accountability Office report confirmed Tuesday.